Sometimes the best motivation to work out is having a training partner who holds you accountable for showing up and working out. Some of my best workouts are with my training partners, whether I’m prepping for a competition or just looking for some good old fashion inspiration, partnered workouts are a great way to push yourself and each other harder and see great results. Here are some exercises you can do at home, at the gym, at a park or anywhere you and your workout buddy happen to find yourselves. It’s always a good idea to warm up before your workout. 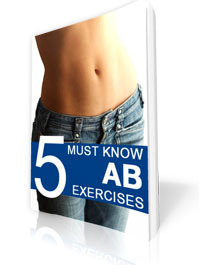 Since these exercises are high intensity, I recommend starting with 5 – 10 minutes of light cardio. You can walk on the treadmill at a 5% angle, jump rope or even do jumping jacks to get your heart rate up. Ideally, you’ll want to have a stopwatch or a phone with a stopwatch feature (usually found in your Clock app. I use my apple watch. Even without equipment, you can get a solid workout together. 1. Start in an upright, standing position with your back straight. Shifting your weight to your hands, kick your feet back into a plank position, while keeping your arms straight. 3. In a smooth movement, try to jump into the squat position from step 2. 4. Stand up from the squat position to complete one full burped. Jumping up adds intensity (and fun). Here’s where the challenge comes in, see how many burpees you can do in 120 seconds. Set your timer for two minutes and each person does as many complete burpees as possible. I prefer adding a little extra “oomph” to this exercise, by rotating the hip and working the quads, glutes and thighs all at the same time. 1. Start in a plank position, with hands directly under your shoulders, fingers spread out like a starfish, arms and legs fully extended, balancing on the balls of your feet. 2. Bend your right knee, lift your leg toward your chest and then rotate your right hip as far outward as it will go. 3. Rotate your hip back toward your torso and extend your leg back to the starting position. 4. Repeat the exercise with your left leg. Here’s where the challenge comes in, see how many mountain climbers you can do in 120 seconds. Set your timer for two minutes and each person does as many complete mountain climbers as possible. Each full set (using both legs) counts for one complete exercise. One partner holds the other partner’s feet flat to the ground. Set the stopwatch for 60 seconds and count the number of sit-ups completed. Switch partners and set the stopwatch again. High Performance Personal Training offers partnered training sessions for you and your workout buddy. Or, if you’re looking for a partnered workout session, we’ll find a great match for you. 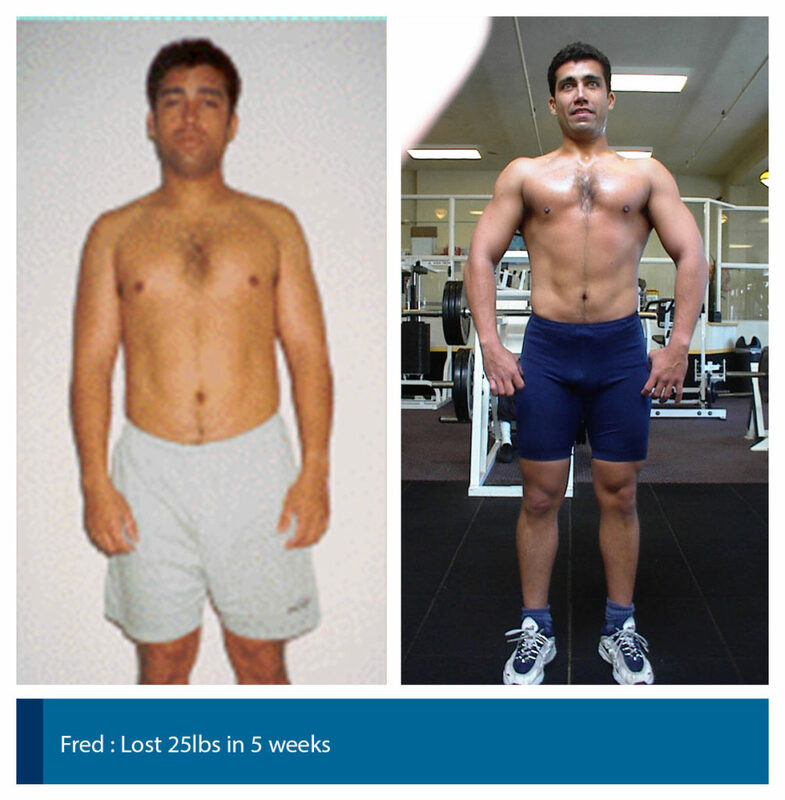 Contact me today for a great personal trainer in Los Angeles to help you reach your full health and fitness potential.